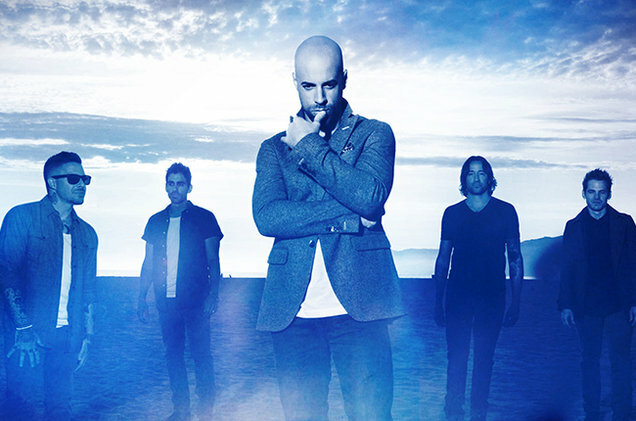 Tweet of the Day – CHRIS DAUGHTRY to Become New AC/DC Vocalist? 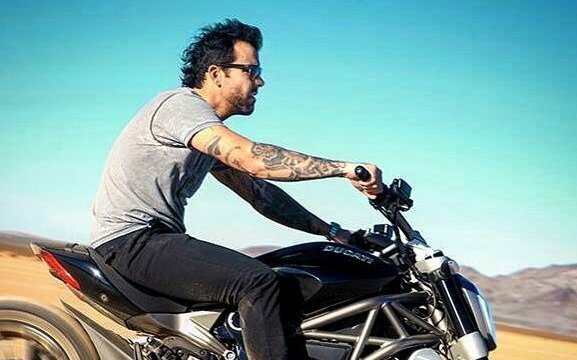 Tweet of the Day – APOCALYPTICA’s Singer Franky Perez Is Ready to Go! 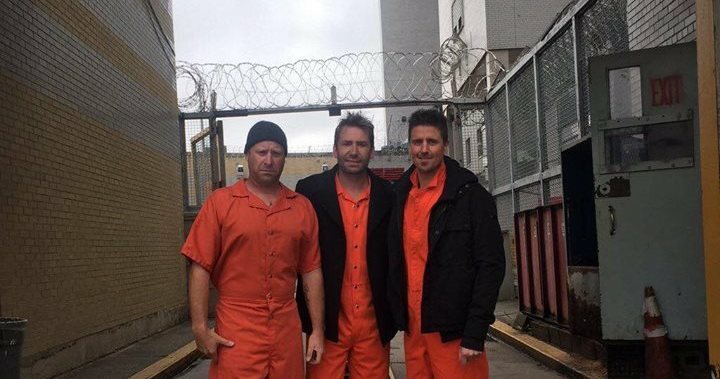 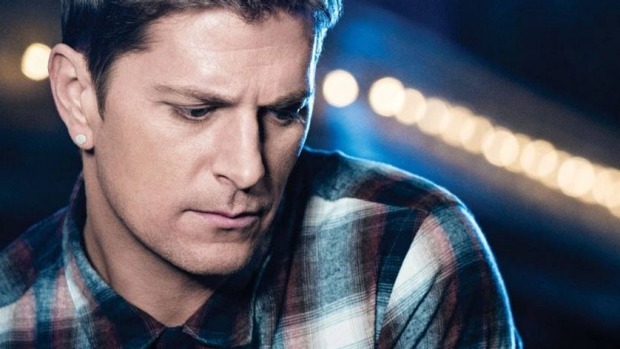 Tweet of the Day – Are NICKELBACK planning a jailbreak-themed video?